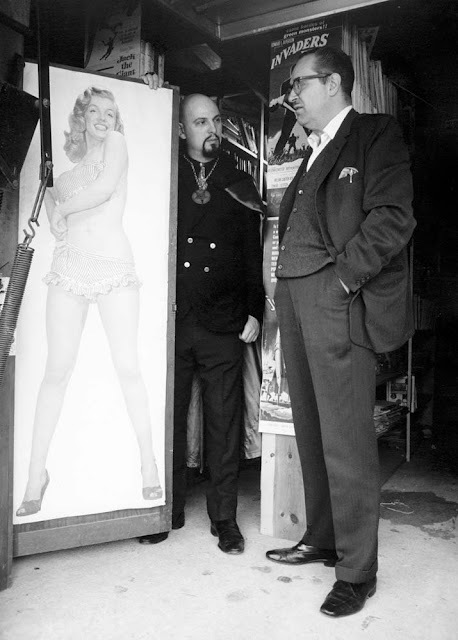 Those of you intrigued by the history of the Church of Satan or its founder, Anton LaVey, might want to check out this new book from Trapart Books. 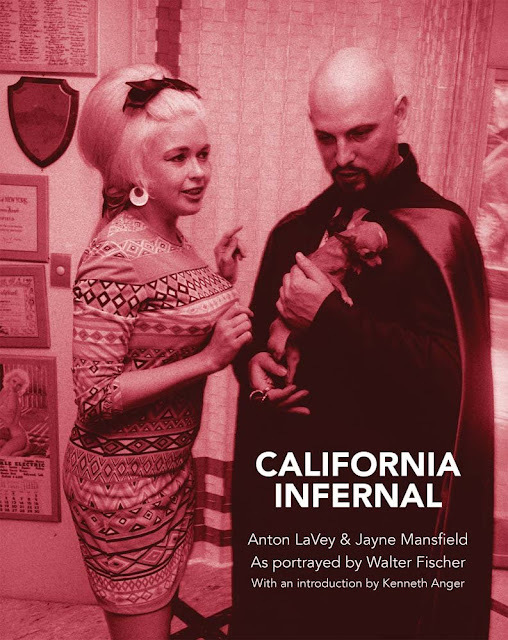 Not a history book, California Infernal: Anton LaVey & Jayne Mansfield: As Portrayed by Walter Fischer is a book of photographs. This makes for fascinating browsing, and possibly quite a coffee table conversation starter. Who could resist peeking into the infamous Black House in San Francisco? There are reviews of the book at Eternal Jayne; and at Reprobate Magazine; and notes on foreword writer Carl Abrahamsson's page.